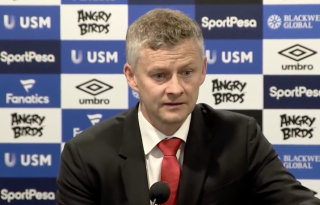 Ole Gunnar Solskjaer does not think José Mourinho will struggle finding a job despite being sacked by Manchester United last month. 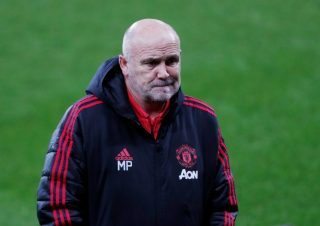 The Portuguese tactician was dismissed by United after a disappointing first half of the 2018-19 campaign, which saw the team pick up just 26 points after 17 games. 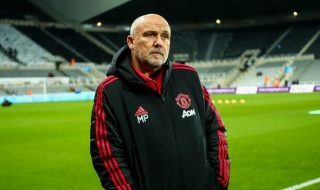 It was only a matter of time before Mourinho got the axe, though nobody imagined Ole Gunnar Solskjaer coming in as interim manager and succeeding the way he has done, winning all games since taking over on December 19. Former Real Madrid and Chelsea boss Mourinho is in the hunt for a new job as he attempts to get his managerial career back on track. It goes without saying that Mourinho still believes he belongs at the top-level despite recent failures. 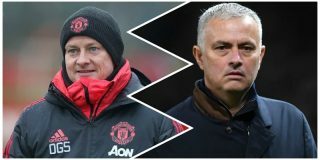 When asked whether Mourinho still belongs at the top-level, Solskjaer said (via Sky Sports): “Yeah, why shouldn’t he? The reality is José won’t be short of offers and he has already ruled himself out of the Benfica managerial role, as per The Guardian, which suggests he is after something bigger. A return to Real Madrid has also been tipped, though the Daily Mail claim he wouldn’t be a popular choice at the Bernabeu. He left the Spanish giants under a cloud but club president Florentino Perez is reportedly still a fan. Perhaps a jump into international management would suit Mourinho given his track record with players in recent jobs. That way he wouldn’t need to spend as much time with the players, who would likely have more respect for him as a result. His management style would suit the international stage too.